Annie-Marie joined the practice in 2002 and qualified as a dental nurse in 2004. 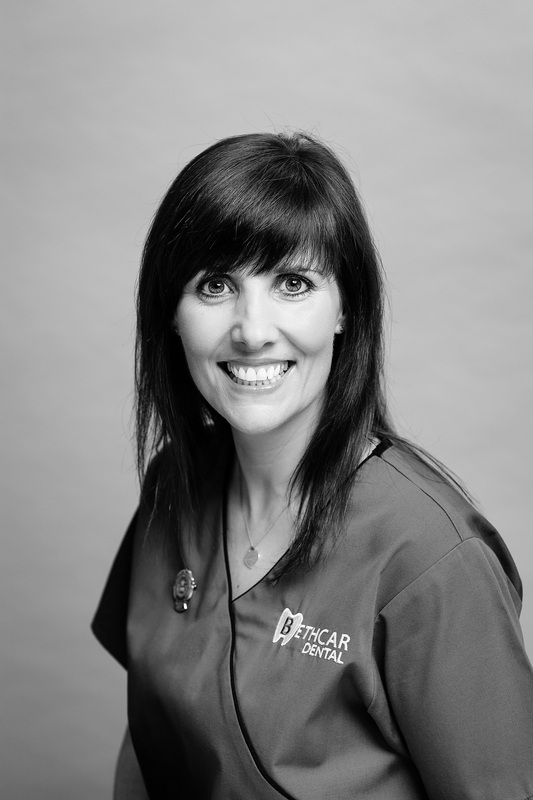 She enjoys all elements of dental nursing as well as working on reception and assisting during domiciliary visits. Anne-Marie has furthered her knowledge within dental nursing by studying and completing a certificate in conscious sedation nursing. Her calm and relaxed nature certainly helps to reassure anxious patients.